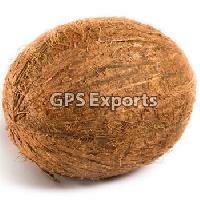 GPS Exports is a trusted supplier and exporter of organic semi husked coconuts Coconut color: Brown Circumference: 12 to 15 inch Weight: 500 to 700 grams (570 grams in average) Life: 50 days Packing: PP Bags, 25 piecesbag, 15kgbag approx Handling time: 3-5 days. 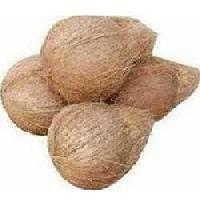 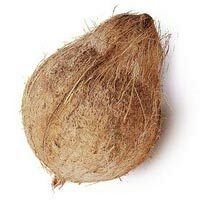 We are leading supplier of huge range of Husked Coconut. 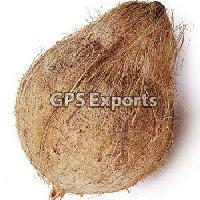 GPS Exports is a reliable supplier and exporter of organic husked coconuts Coconut color: Brown Circumference: 12 to 15 inch Weight: 500 to 700 grams (570 grams in average) Life: 50 days Packing: PP Bags, 25 piecesbag, 15kgbag approx Handling time: 3-5 days.